Do you have a sense of power in your life? Not natural energy because you took your vitamins today; but have you ever experienced a heavenly ability rush into your life before? If you haven’t, would you like to? 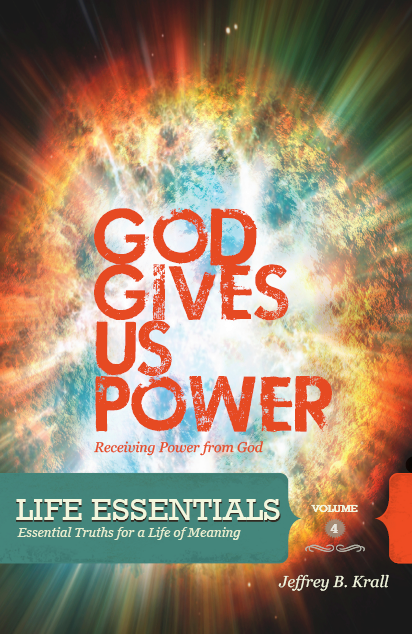 God Gives Us Power will help Christians understand some of the common misconceptions and controversies surrounding the in-filling and gift of the Holy Spirit. Our heavenly Father has not left us ill-equipped. He has given us access to the same ability His Son utilized when He walked the earth. It is our hope that regardless of what theological camp you are from, you will truly remain open and hungry for the fullness of what God has for you. May each of us be filled with the fullness of God’s holy presence and power.